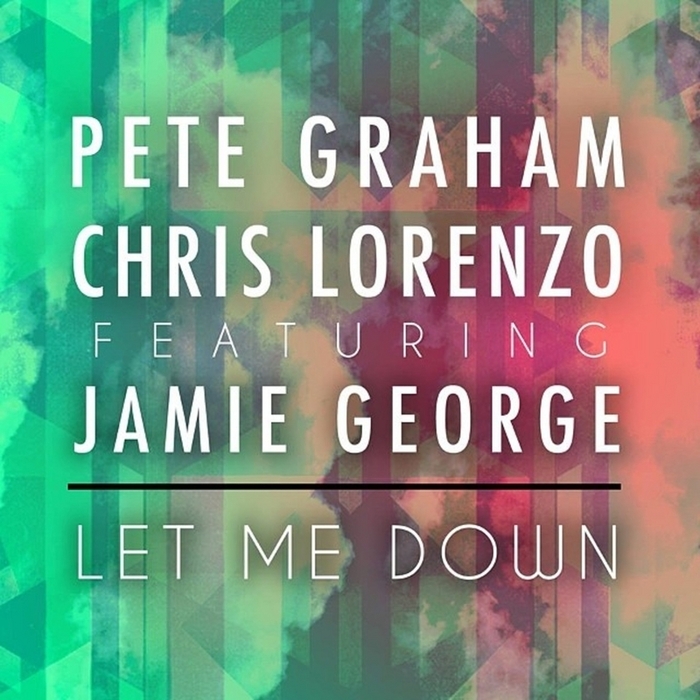 For their latest release, the Midlands' finest, Four40, have secured a bit of an anthem courtesy of label stalwarts Pete Graham and Chris Lorenzo. 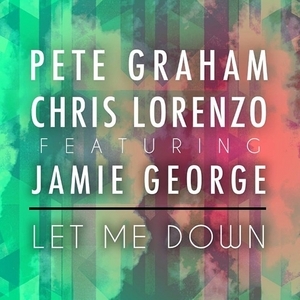 Recruiting the geezerish vocal tones of another label veteran Jamie George, "Let Me Down" is an insanely catchy deep houser based around a repetitive dubby guitar lick and George's infectious naive melody. In other words, a hit. Elsewhere Nu Era go for bouncy big room wobble while JD Reid goes in the opposite delivering a mega slow T(rip) & B late night jam.